We serve more than 3.8 million Singaporeans, safeguarding our members’ savings and helping them to meet their retirement, healthcare and home ownership needs. We believe in your potential, and the CPFB Academy will help you grow professionally in your career with us. We care for you and your family, and our warm and friendly culture will make you feel right at home. The CPF Board is seeking suitable individuals who possess good interpersonal and communication skills. Individuals must be able to multi-task in a fast-paced environment, work independently and as a team player. 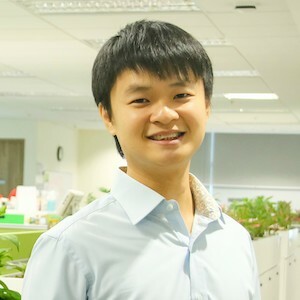 Tzong Hong graduated with a Bachelor of Sciences in Mathematical Sciences (Honours) at Nanyang Technological University (NTU). 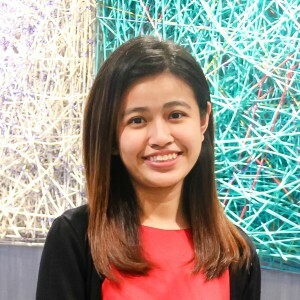 Dawn graduated with a Bachelor of Social Sciences in Economics at National University of Singapore (NUS). 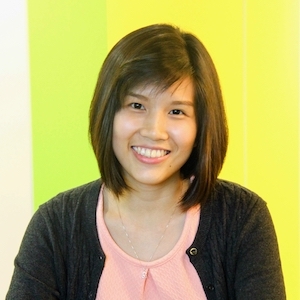 Min Yi graduated with a Bachelor of Science in Mathematical Sciences at Nanyang Technological University (NTU). CPF Board offers a myriad of opportunities filled with invigorating challenges. We provide graduates with the perfect podium to positively impact the lives of Singaporeans.